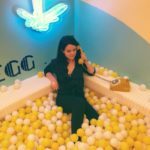 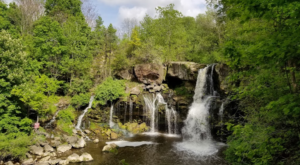 When it comes to taking famous boat rides in and around Western New York, you’ll usually hear people begin to chatter about the Maiden of the Mist or perhaps even the thrilling Whirlpool Jet Boat Tours in Niagara Falls. 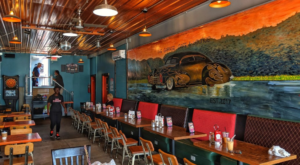 If you’re looking for something a little lesser-known, we have a charming alternative for you. 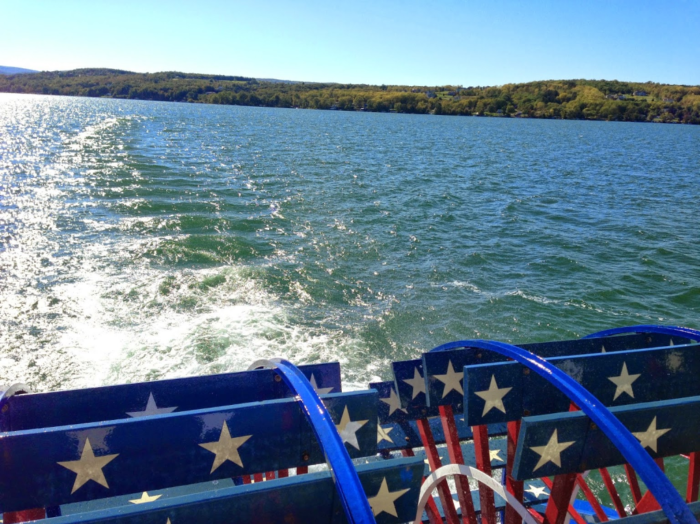 Jump in the car and start heading east – we’re stepping just outside of the city limits to go for a wonderful boat ride! 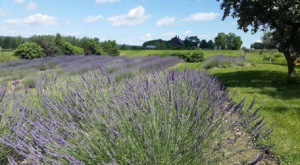 Just a scenic, 1.5-hour drive from Buffalo will bring you to the shores of Canandaigua Lake, where there is a beautiful boat awaiting your arrival. 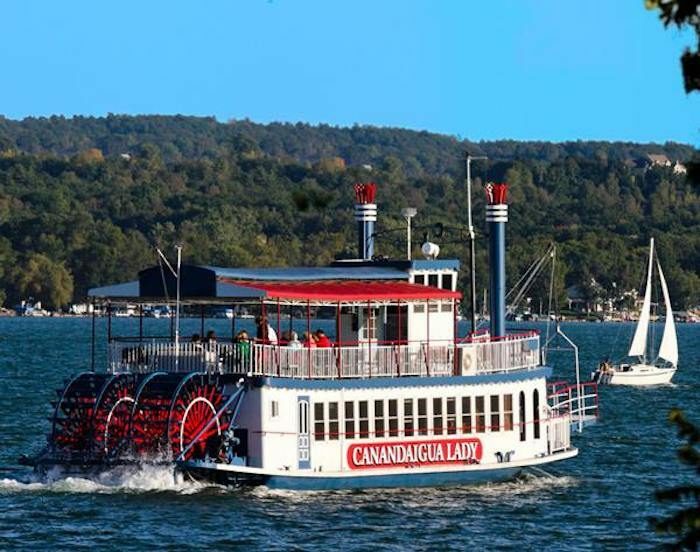 The Canandaigua Lady is a Mississippi-style paddle wheel boat that's impossible to miss. 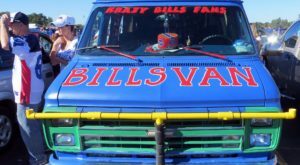 Its Americana theme will have you seeing red, white, and blue from the moment you step aboard. 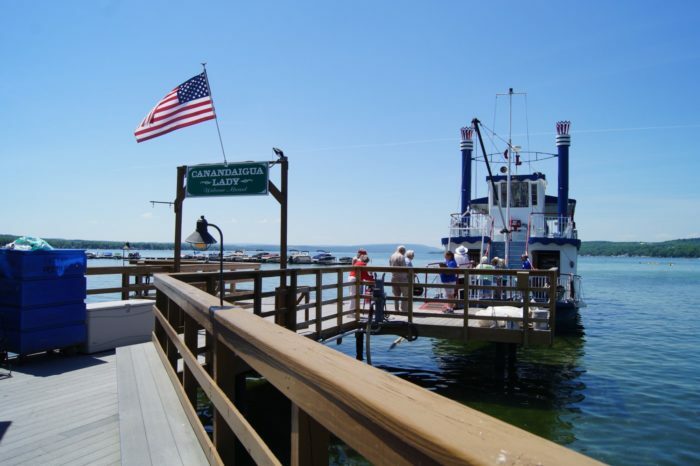 The boat has been in operation since 1989 and its season generally runs from May through October. 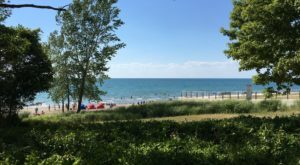 Boarding takes place at the northern end of the lake, so stroll on down to the shores to discover your new favorite boat ride. 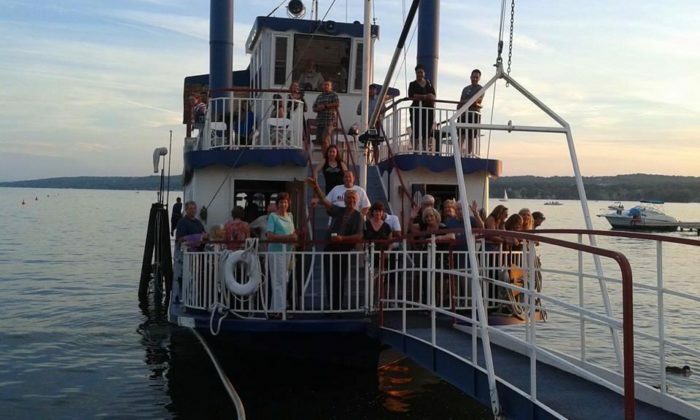 In total, the Canandaigua Lady can hold 146 passengers aboard its multi-level structure. 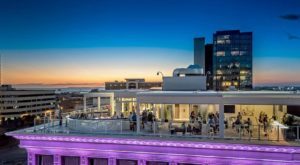 The upper level accommodates over 70 people and offers the best views for those willing to pay an extra fee to experience. 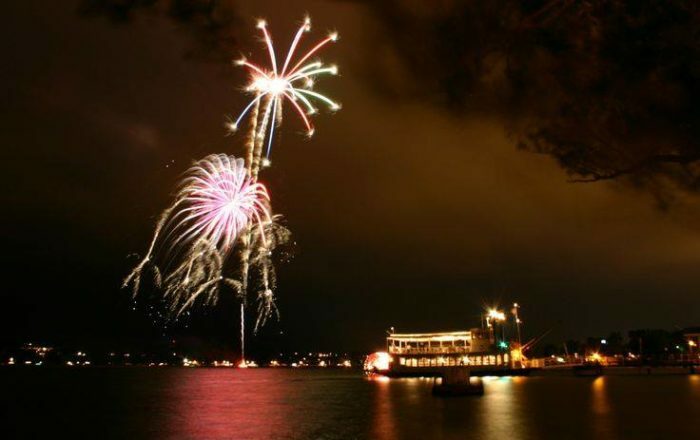 Throughout the year, the Canandaigua Lady features a variety of boat tours - from dinner cruises to rides that will put you out on the lake beneath a fireworks display! 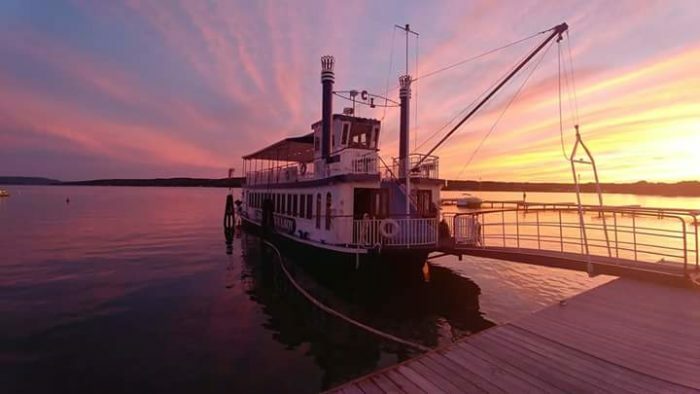 As you gaze out at the pristine water and whimsical paddle wheels, passengers on board will get to learn more about the history of steamboats in New York State. 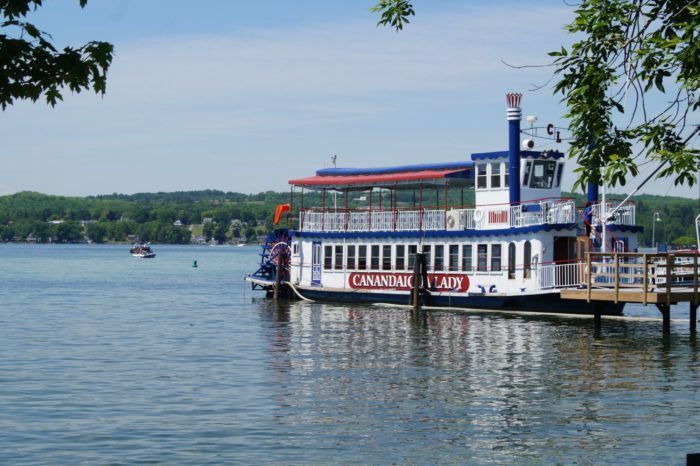 If you're ready to dive into history all while you're surrounded by beautiful, consider going for a ride on the Canandaigua Lady just outside of Buffalo! 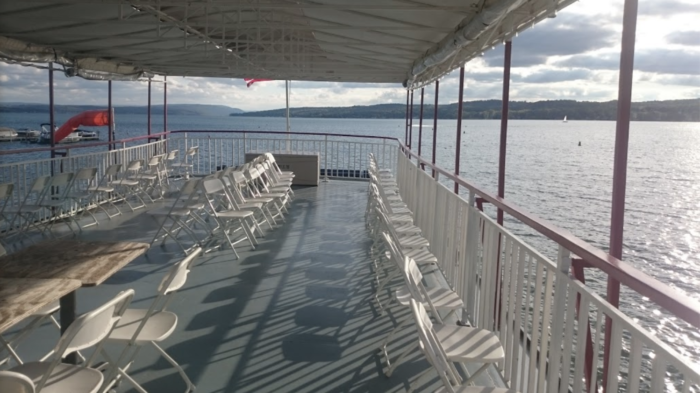 For more information about the various cruises offered aboard the Canandaigua Lady, visit its website here. 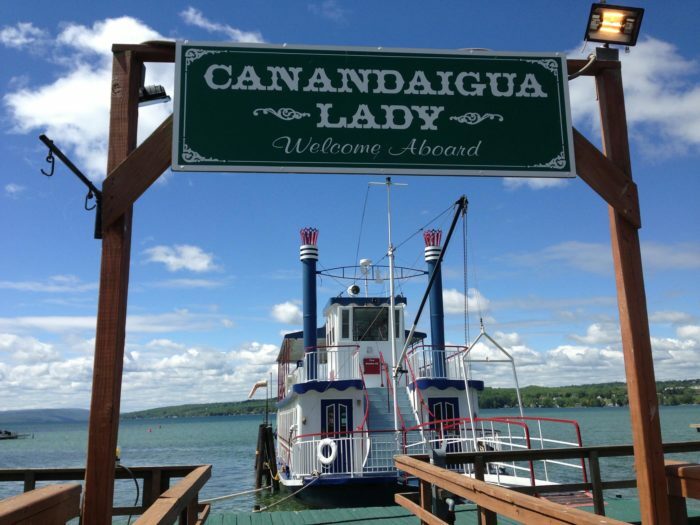 You’ll find the boarding area for the Canandaigua Lady located at 205 Lakeshore Dr., Canandaigua, NY 14424. 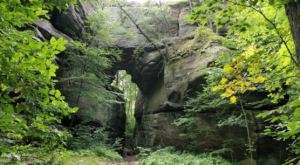 Looking for more scenic trips to take beyond the Queen City? 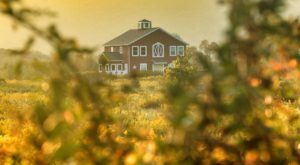 Then check out how You’ll Have Loads Of Fun At This Dairy Farm Near Buffalo With Incredible Cheese!